* BCC has added a Spring event with a short guest list of regionally-based comics favorites. 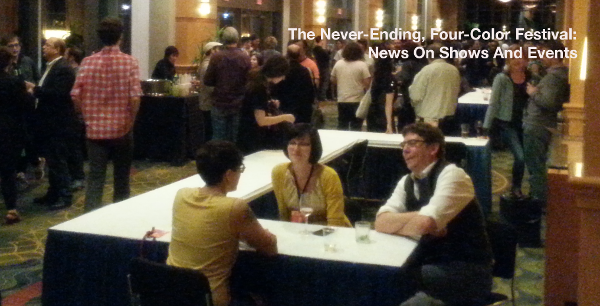 * here's a report from the Big Apple Con; I think that's the one that lost Stan Lee to health problems. Barbara Eden looks great. * I am looking forward to seeing WonderCon. The last time I attended, it was still in San Francisco. * the news-google search for comic-con and other terms is interesting right now. Just saying. It's a lot of articles about local conventions, a lot of placement articles for celebrities endorsing bigger shows, and the occasional pop-culture item that an editor feels deserves its own call-out. I don't think conventions go away, but that feels like a progression to me, like conventions have become a refined celebrity experience for those that want to see them in the flesh. That's not unlike the way theater can function for a subset of acting aficionados. * The Beat praises the Comic-Con International guest list. It's great that Trondheim will be there. He's an A+ guest, and was great during his two previous visits. 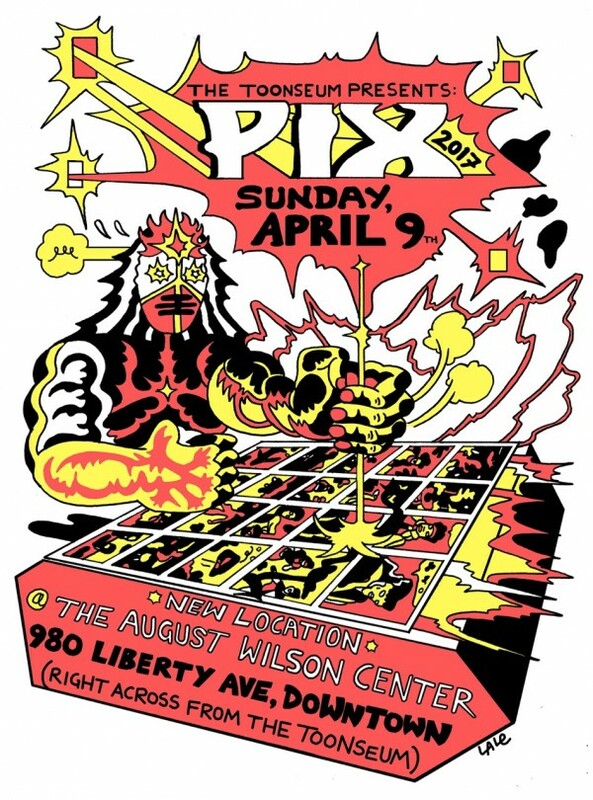 * finally, check out these two PIX posters, described here. With John Kelly and the ToonSeum more significantly involved, that should be a show to watch the next few years. 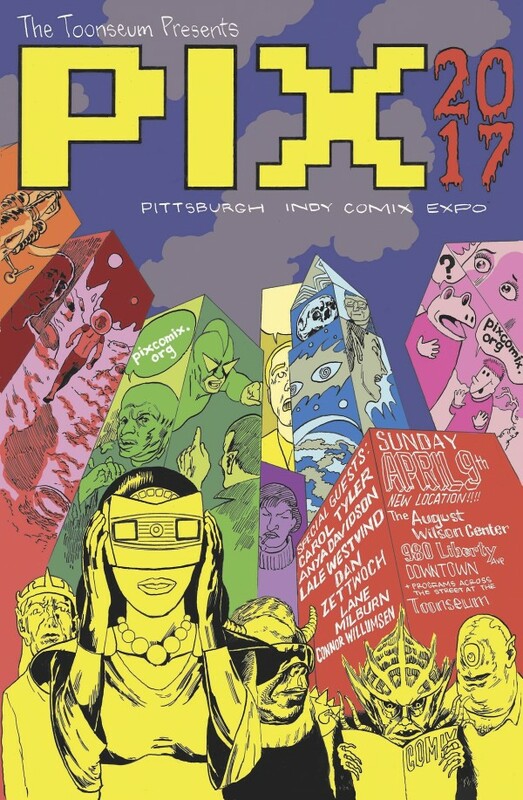 Pittsburgh has everything a great comics community has except perhaps an ingrained comics-reading culture.